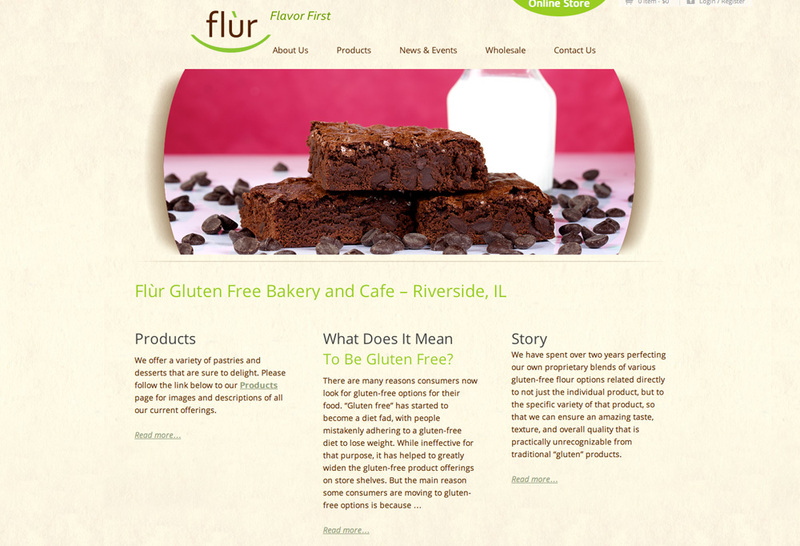 Octane was there from the beginning with Flur, Chicagoland’s premier gluten-free baked goods company. 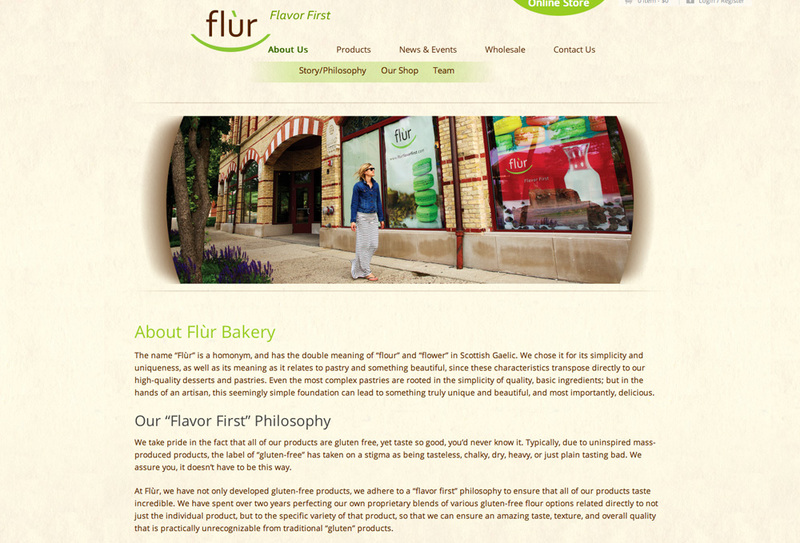 Inspired by the founders’ entrepreneurial spirt, Octane built flurflavorfirst.com, providing complete design services, food photography, documenting their grand opening, and creating their profile film. 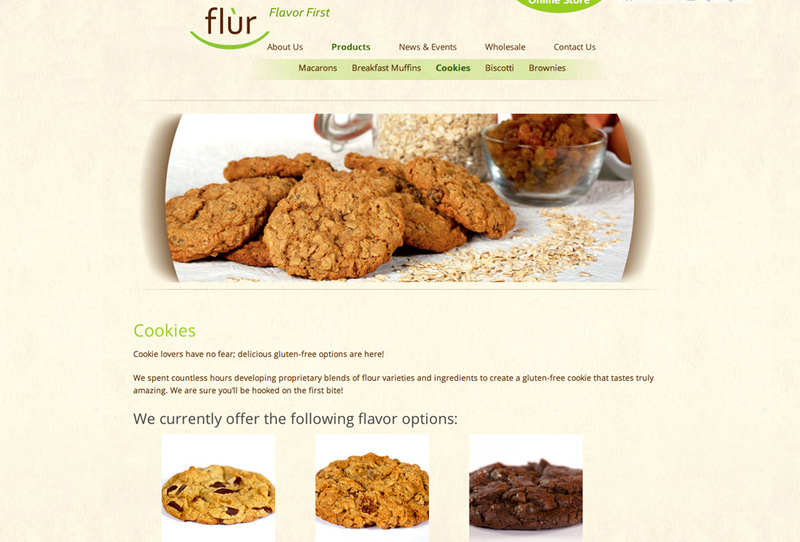 Flur’s online store was the operative feature of the site, as it gave Flur unlimited reach to get their delicious goods to anyone who desired something sweet and gluten-free.